Democracy cannot work unless "we" - "citizens of the world" understand global economics and finance. Our forefathers who fought for American freedom are leading examples who forged new territory in regards to freedom of speech, freedom of religion. Yet, the very freedoms that Americans have valiantly fought for since 1776, over 2 centuries and three decades, is in jeopardy if we don't understand finance and economics. Yet, we have words of wisdom direct from our founding fathers such as Thomas Jefferson and John Adams. Journey with us as we learn the words of these freedom fighters. Hear the words from other famous leaders such as Napoleon and Aristotle and how they viewed the banking industry. For you see, if we follow the money, learn history, we will pave a solid roadway for our future. Homes and homelessness depend upon our knowledge of economics and finance. Let's see the homes of some of the leaders of our country and hear from a famous actor about homelessness. Listen to Thomas Jefferson's quote that clearly details that our children will end up homeless IF we allow banks to rule our citizens. 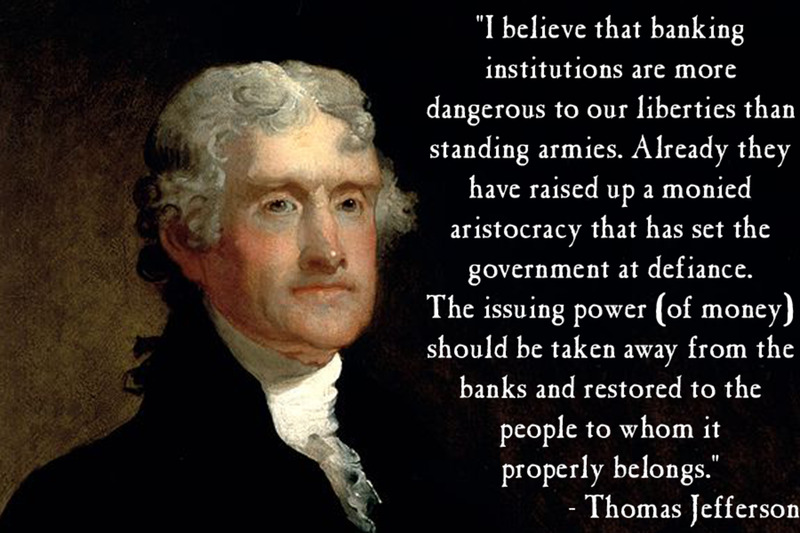 Thomas Jefferson's View on Banking - "More Dangerous Than Standing Armies"
Imagine a pathway filled with rocks and gravel. Would you like to travel down that road? Of course not, you want the roadway smoothly paved. 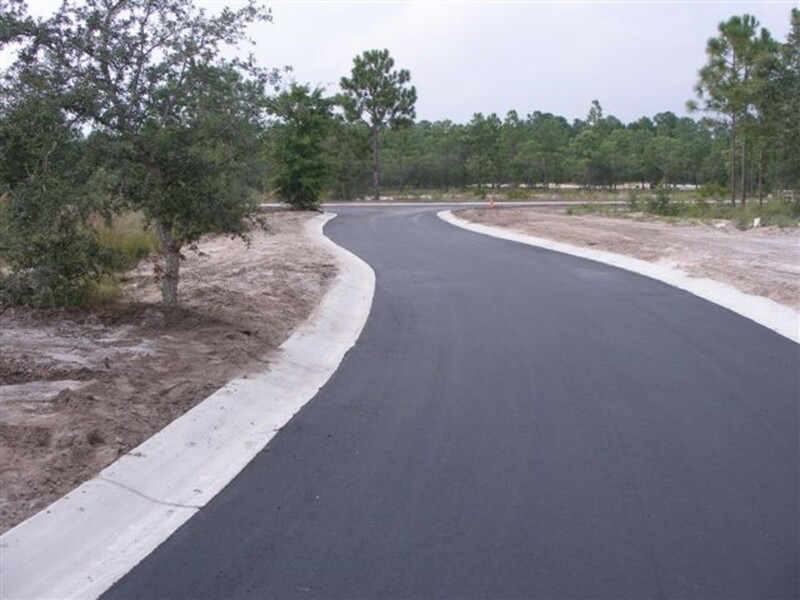 A solid shoulder for safety would be nice or perhaps a solid cement border in a contrasting color to clearly delineate the roadway boundaries. Take a look at the two roads. Both are taking us somewhere. One is simple and comfortable to travel, the other is challenging to say the least. Why study the contrasts of these two roadways? Because it showcases how IF we understand and listen to history, how we can travel. 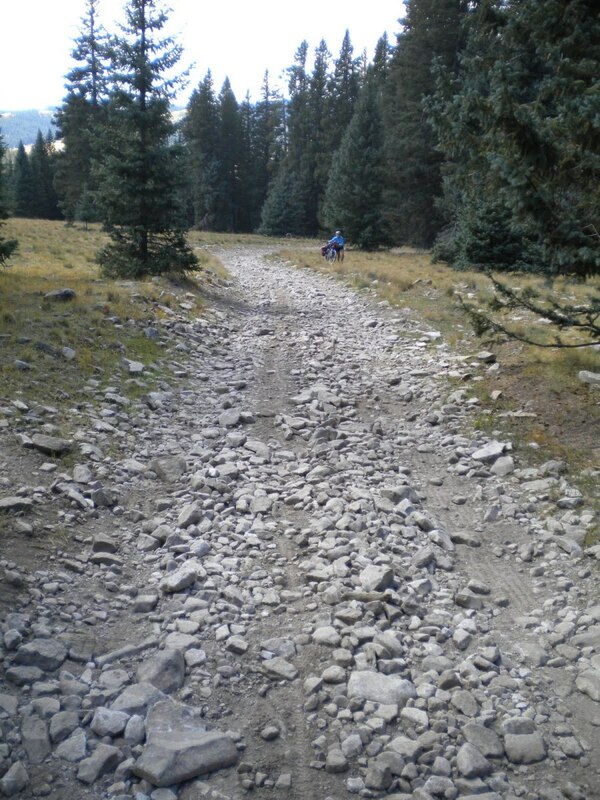 We can avoid the rough unpaved roadway. Our forefathers, great philosophers have left us with a rich heritage of the importance of economics and finance. Napoleon Bonaparte (was a French Emperor (15 August 1769 – 5 May 1821) who ruled from 1804 to 1815. He is famous as a warrior and political leader. He also crafted what has been labelled the Napoleonic Code which is often used for civil law reference. When a great emperor warns of us the power of financiers or bankers, we need to stand up and take notice. If a banker can elicit fear in the power structure of a ruling monarch, we as a democracy must look the enemy in the face and recognize this is not a friend who is too big to fail, it is a potential enemy who can rob us of our financial freedoms and our very homes. "The trade of the petty usurer is hated with most reason: it makes a profit from currency itself, instead of making it from the process which currency was meant to serve. Their common characteristic is obviously their sordid avarice." The essential duty of government is protecting our freedoms and setting boundaries for usury. Sordid avarice is sadly an ingrain trait of the financiers and bankers of the world. While I share this opinion, take note, the opinion was first espoused by famous Greek philospher, Aristotle himself. Aristotle, who lived from 384 BC – 322 BC was a student of Plato. He went on to be the teacher of Alexander the Great. Aristotle is credit with empirical transformation of knowledge in the fields of metaphysics, physics, mathematics, biology, botany, agriculture, medicine, dance, theater, ethics and politics. He is also known as the father of logic. Financial regulations are a polite way of describing the necessary responsibilities of the government of usury management. And yet, the financial regulations did not protect us. Synonyms: moneylending, lending, loaning, overcharging, interest, extortion, daylight robbery, highway robbery." Usury regulations in colloquial terms can also be described as highway robbery. Yet we don't use these harsh terms. We must recognize the banking industry needs a paved highway with clear boundaries. Without a smooth highway for travel, our children will once again face homelessness. Nothing destroys freedom faster than lack of financial choices. No one in our world is free when financial choices are taken away from them. Homelessness is the epitome of the lack of freedom. "All the perplexities, confusion and distress in America arise not from defects in their Constitution or Confederation, nor from want of honor or virtue, so much as downright ignorance of the nature of coin, credit, and circulation." John Adams was the second President of the United States. His Vice President was Thomas Jefferson who went on to defeat John Adams for re-election. 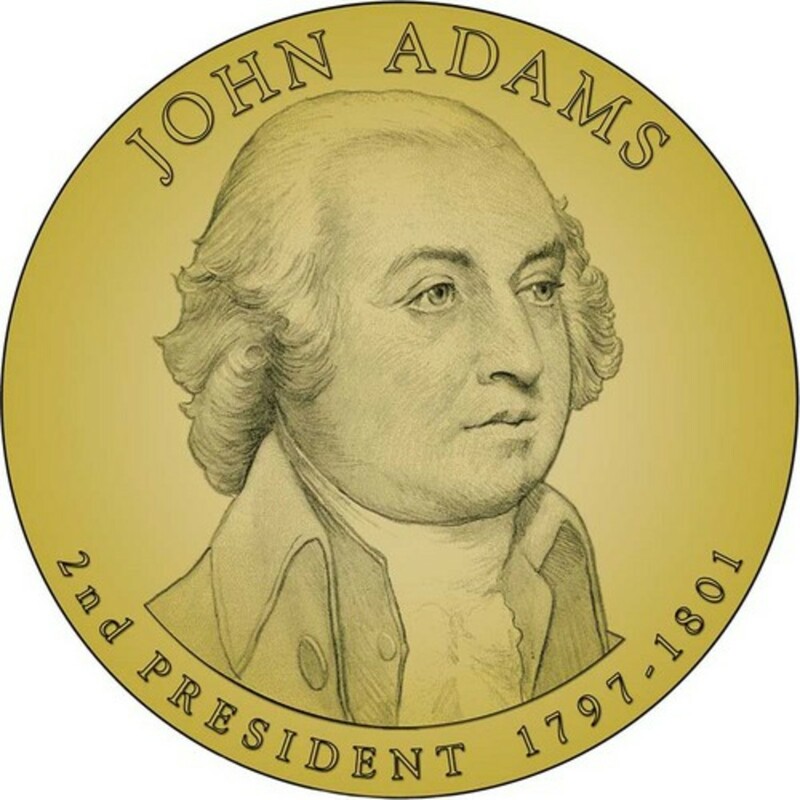 One of Adams famous traits was his character judgements and as a negotiator. He was credited with securing important loans from the Bank of Amsterdam. 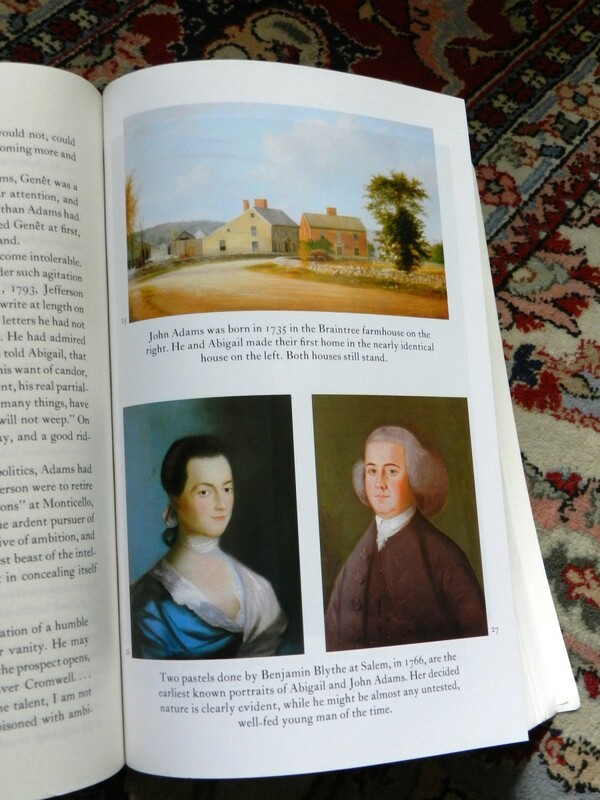 John Adams is the father of the sixth President of the United States, John Quincy Adams. John Adams is well known as a constitutional lawyer as well as "his intense analysis of historical examples" and his dedication to the principles of republicanism. Thomas Jefferson died at age 83, John Adams at age 90, ironically, they both died on July 4th, 1826. 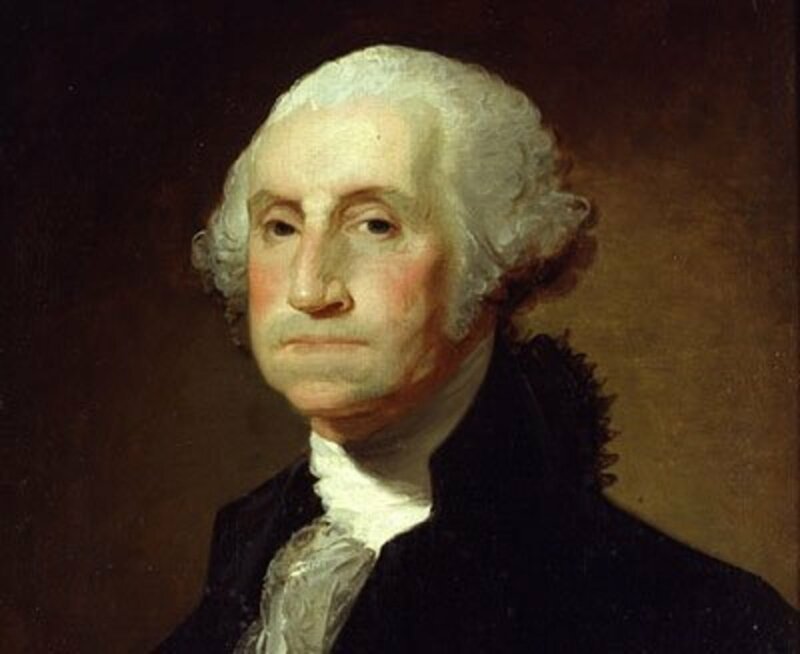 Both lived to see the United State's constitution in place for 50 years (1776-1826). 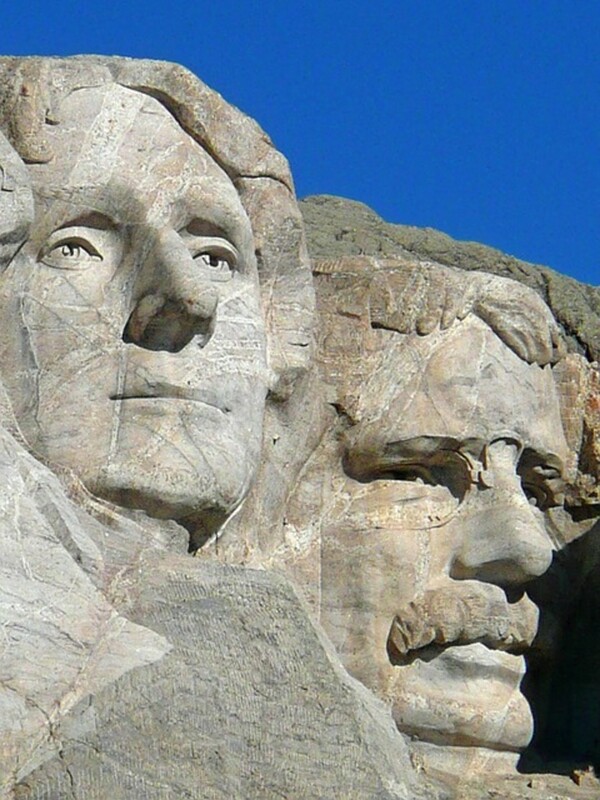 Both were founding fathers of the constitution of the United States. Both served as President of the United States, both served as diplomats, negotiators, and historians residing in the United States and abroad. Both practiced law. And perhaps most enlightening is both shared a similar viewpoint of the banking industry. Did Thomas Jefferson predict the history of the United States? For a better perspective on the banking industry, let's look to the greatest banker in history, Rothschild. Let's see the home that the family of international high finance built - shown to the right. 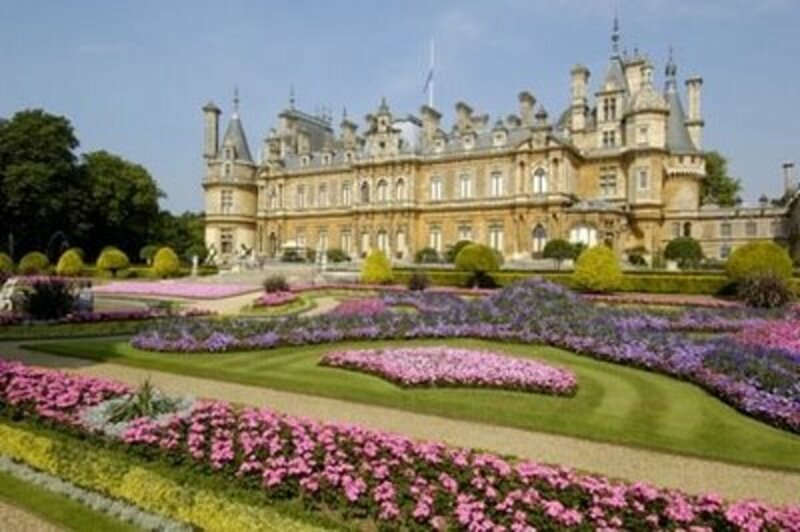 Waddesdon Manor is a country house in the village of Waddesdon, Buckinghamshire, England. The house was built in the Neo-Renaissance style of a French château between 1874 and 1889 for Baron Ferdinand de Rothschild (1839–1898). And what does a banker think of laws? Read for yourself - they are very clear - if they have control over currency, they care not what the laws say. Important words for politicians and citizens of the world to remember. For another viewpoint on the banking industry, let's take a look at the statements made by President Franklin Roosevelt. "Banking Establishments are More Dangerous than Standing Armies..."
"I sincerely believe ... that banking establishments are more dangerous than standing armies, and that the principle of spending money to be paid by posterity under the name of funding is but swindling futurity on a large scale." -- Thomas Jefferson to John Taylor, 1816. This statement by Thomas Jefferson in a letter sent to John Taylor in 1816 says it all. Who was John Taylor? John Taylor was a philosopher and supporter of Thomas Jefferson. He supported Jefferson for over 20 years. "Taylor condemned corruption and patronage and exalted good moral principles and the practice of civil virtue as the basis of a republic which would safeguard freedom and political independence." Homelessness is a tragic event. 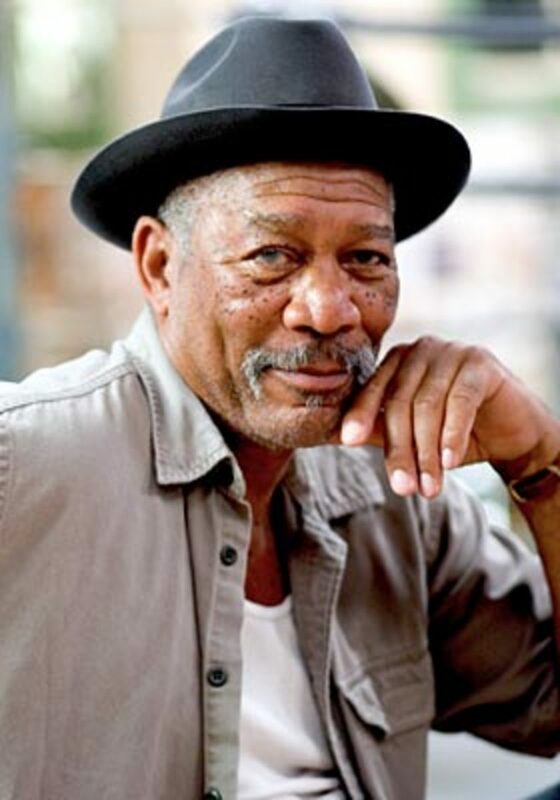 As Morgan Freeman has aptly detailed, we often do not know where we are going. "We don't know what is going to happen". As individuals, this is very true. Yet as a society, we do know what will happen. History has provided a detailed road map. Bankers don't change their spots. Avarice is alive and thriving. Recognizing these traits is the duty of every citizen of the world. We can choose to travel a paved highway IF we learn our history and choose that path. We can protect our freedoms by looking to the past in order to manage the future. We can set clear boundaries for bankers. 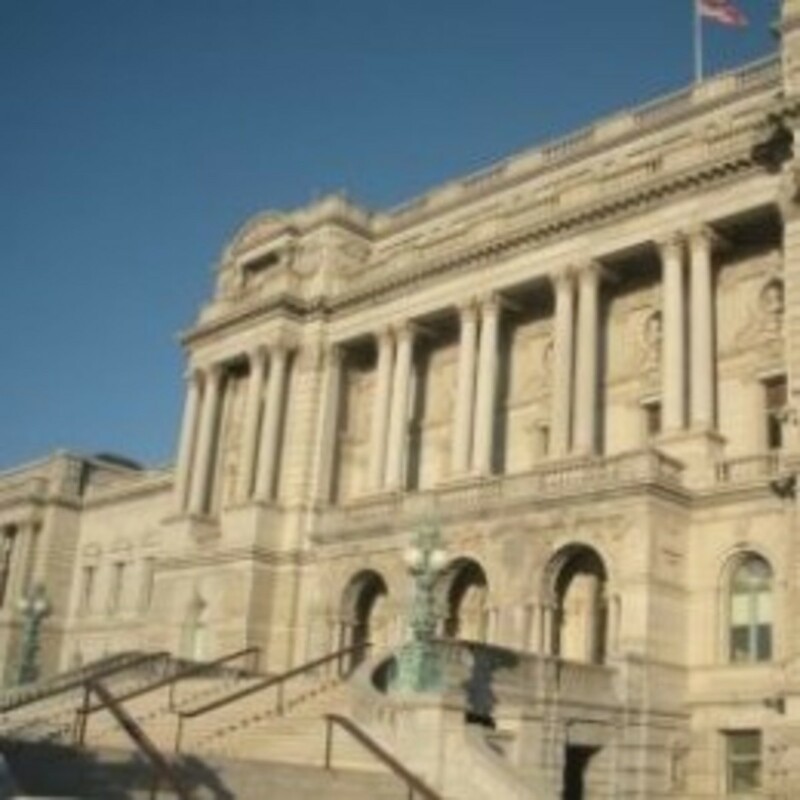 We can send a message for better antitrust laws. We can send a message that we will not be fooled by "too big" to fail again. We can change our future by the choices that we make today. "Homelessness is the epitome of the lack of freedom." Do you believe homelessness in America has been caused by the American banking industry? Politicians and citizens of the world must learn economics and finance in order for democracy to survive. The ruling class must return to the public of "democracy" not the "bankers of the world". If we subcome to the bankers of the world, we have surrendered our financial rights and our freedoms of speech will be the next attack. We must recognize that the theory of "too big to fail" is an excuse to hand over power. Power must return to the citizens of the world in order for freedom to reign. Homelessness must never happen again. We can fight for freedom by learning finance and economics and understanding the power of money corrupts absolutely and tears families apart and leaves millions homeless. We were fooled once. We allowed the "big" to convince us we needed them. We were fooled. The sad part is our forefathers had already warned us. If we had only listened to our history, if only we had taken the time to read the lessons philosophers and our forefathers left us, we would have known better. Fellow Americans and citizens of the world, let's learn our history and not be not be fooled again. Thomas Jefferson is known for penning The Declaration of Independence, but some of his earlier writings establish the pattern of challenging the British monarchy. You are absolutely correct! Our currency is an issue that we as a community need to take note of and understand and participate in. Banking is to help the economy not hurt. It is sad the state of affairs, it is even sadder the state of education on banking and currency. As a democracy, it is our duty to know where and how money is created and how the downfall of too big to fail can hurt each of us. This is a very interesting and well-written article. It's so true that many of the problems in society are due to ignorance of currency. Very few people understand that money is created from debt. 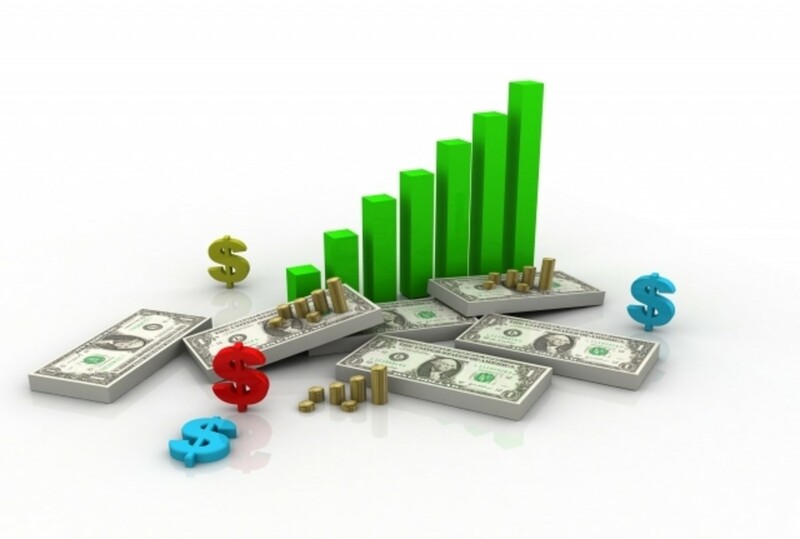 Few people understand how to handle finances. The problems of banking continue to be the perfect illustration of "If we don't learn from history, we are doomed to repeat it", so thank you for reminding everyone so clearly. I have been witnessing bank problems from the viewpoint of small business financing for many years, and it is not a pretty picture. Thank you for your words of praise. This was a wonderful project to research. I had no idea of all the connections. In college, I wanted to write about the various banking systems in the world. Sadly, the lack of information forced me to change the topic. You see this was before the Internet. The information at our fingertips is an absolute goldmine of knowledge. I just hope we can take that knowledge and make us wiser.